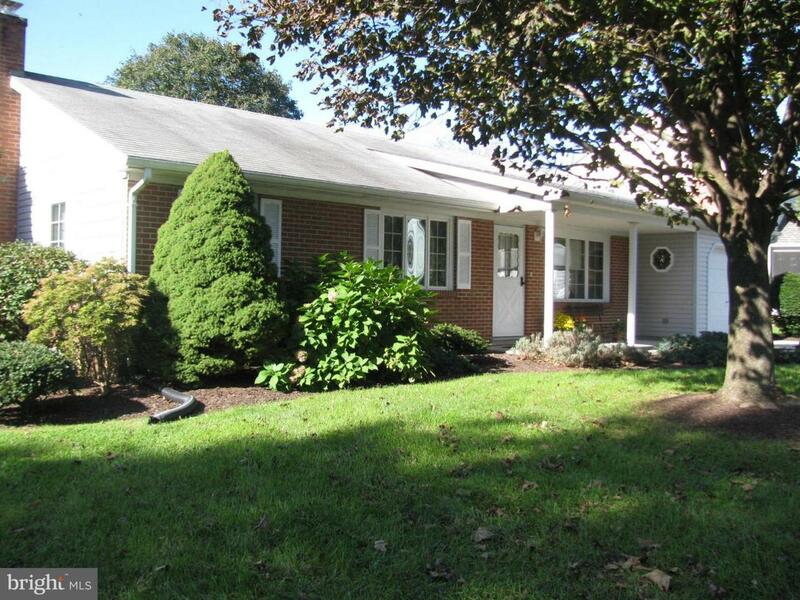 Meticulous 3 bedroom 2 bathroom rancher in Southern school district. Move in ready. Hardwood floors through out. This home includes newer appliances, Keener cabinets, central vacuum system, Radon Mitigation system, Ample storage and Workshop. New roof, Gutters and Downspouts Installed. This is a must see!